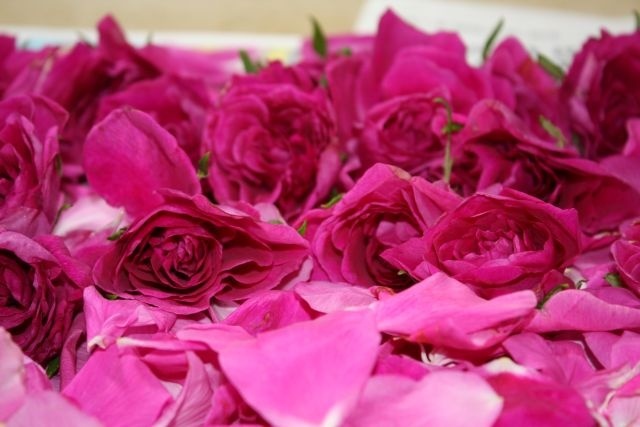 The rose, symbol of love, besides being one of the most beautiful and fragrant flowers in the world, is known for its miraculous properties since ancient times. 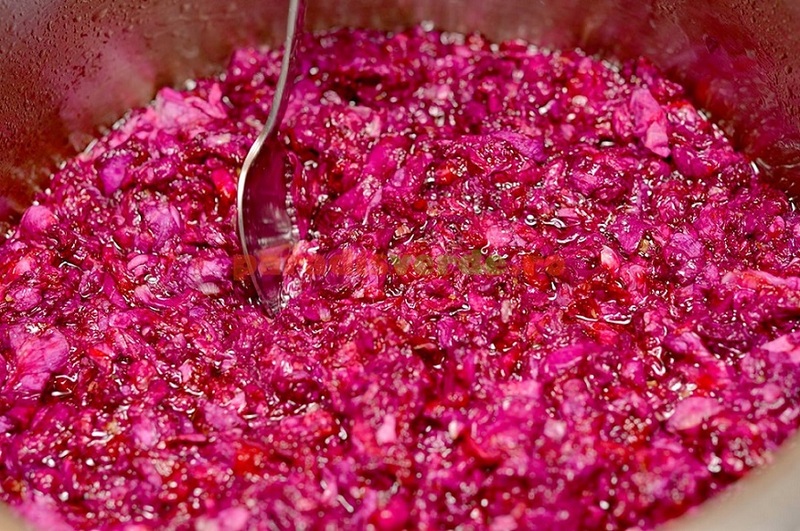 The Romans used rose petals to flavor the wine. 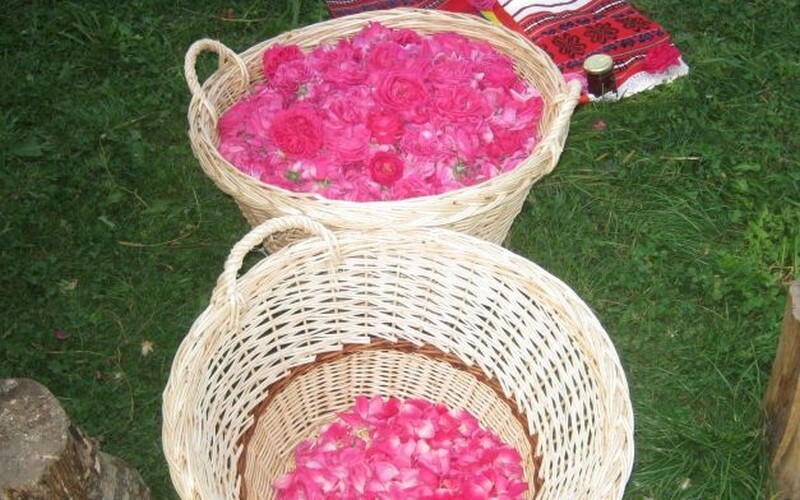 The Orientals used to take care of their skin with rose water which was also used and in a purification purposes. 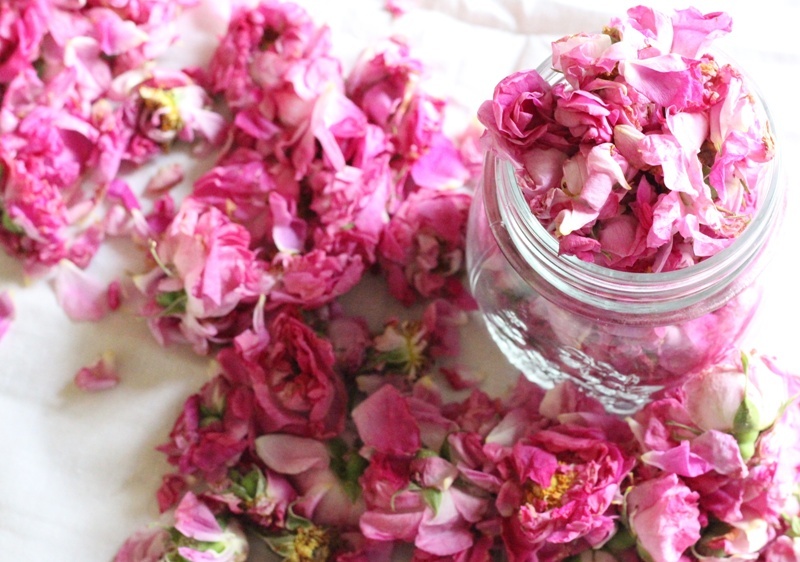 In the ancient Egypt, Cleopatra used to bathing in the rose water. In Europe, it was brought by the Crusaders from the region of Damascus. 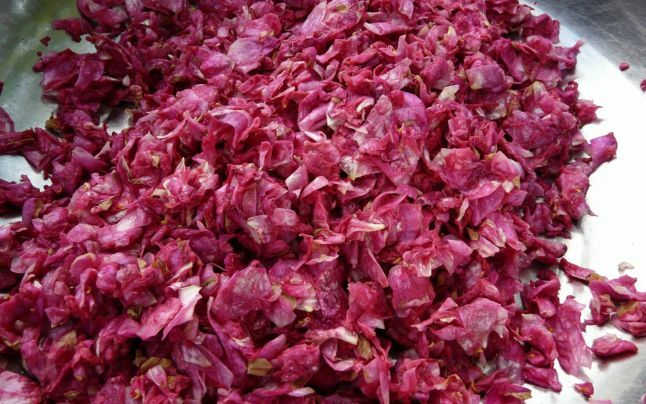 The rose of Damask is recognized as the best for extracting essential oil - the liquid gold, as it is called - but also for sweetness and syrup production. 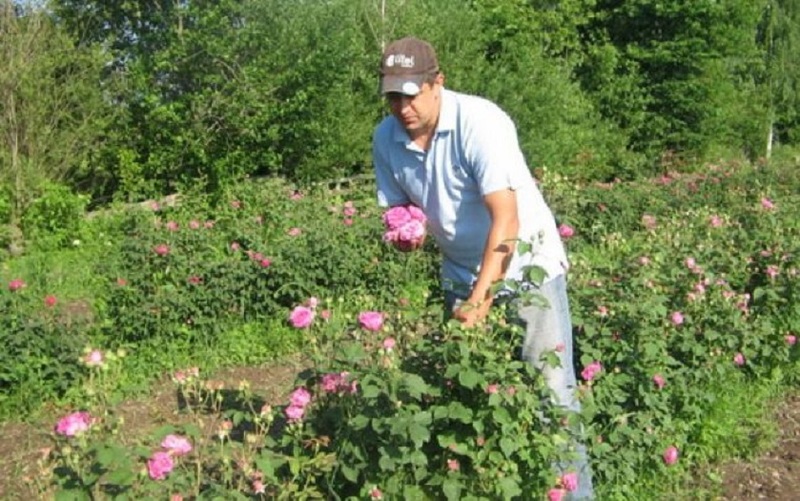 While in Europe the great cultivators of Damask rose are the French, Italians and Bulgarians, there are already several growers in Romania who have created a successful business. 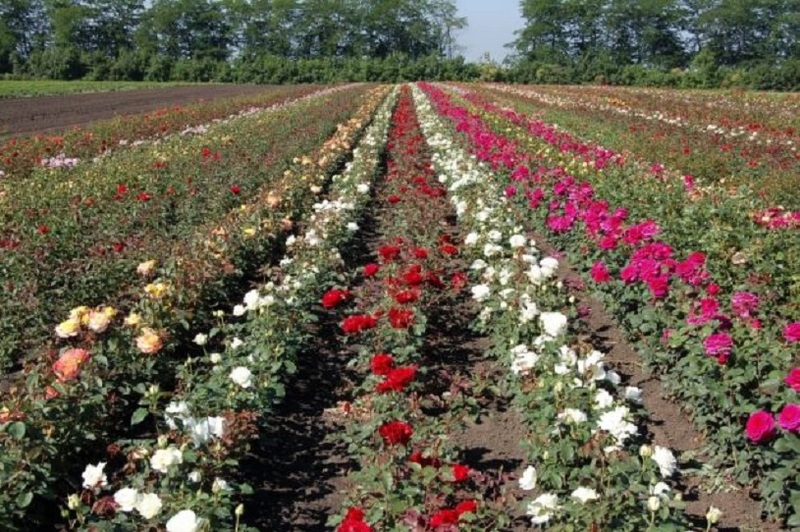 Dan and Aspazia Florea had in 2009 the innovative idea to cultivate roses, initially only for selling them as flowers. 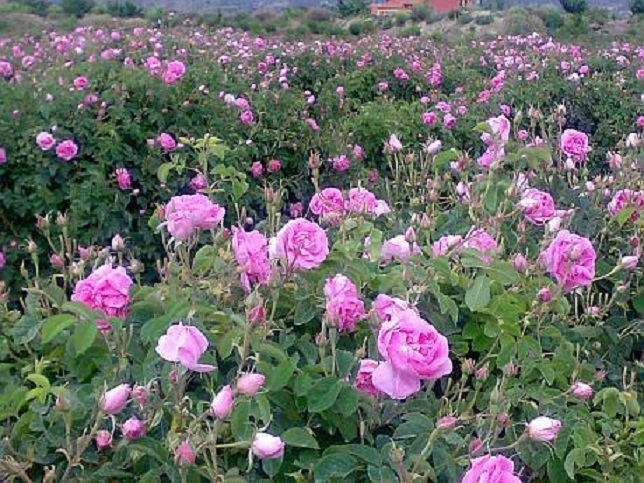 Because they failed to obtain funds for flowers, they decided to grow roses of Damask from which to prepare jams, sorbets, syrups, oils and teas. When the first roses have bloomed, even the family was deeply thrilled: “When I went into the garden, I thought I arrived in Heaven. All the roses were in bloom. Everything was pink, and their fragrance was everywhere. I called all the family to enjoy our investment”, says Dan Florea. Then, they wanted to get their own recipe of jam and after 20 attempts they succeeded. 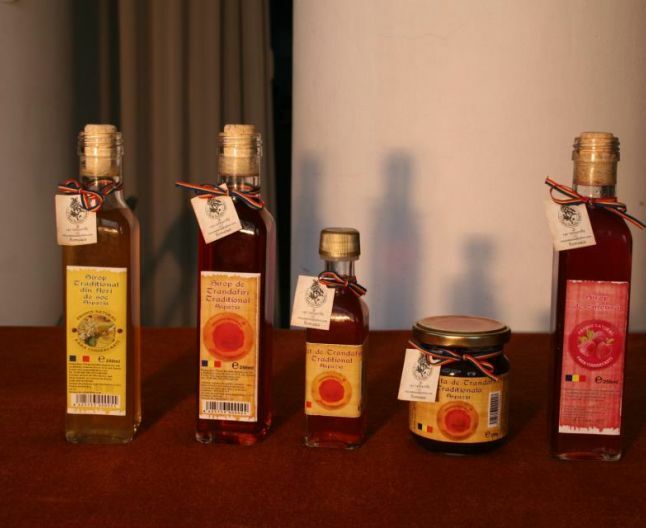 Thus was born the jam “Aspazia” that is now famous not only in Romania, but also in Europe, becoming famous even in Africa, in Benin Republic. Every year, 30,000 jars of sweetness are sold in the country and abroad. 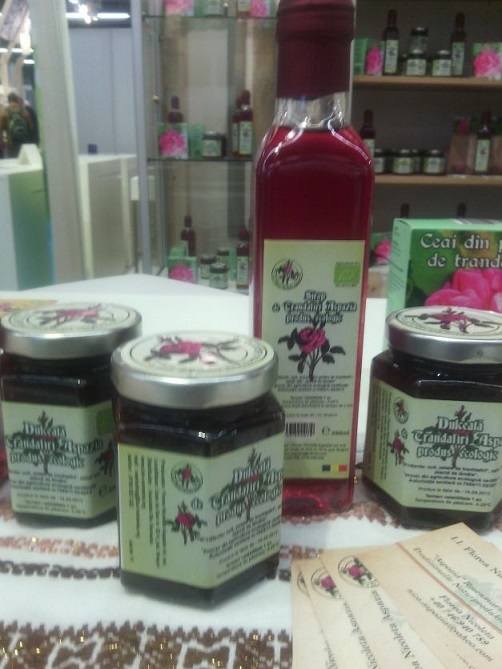 Since May 2013, the jam "Aspazia" is certified as organic product, bearing the label "bio". 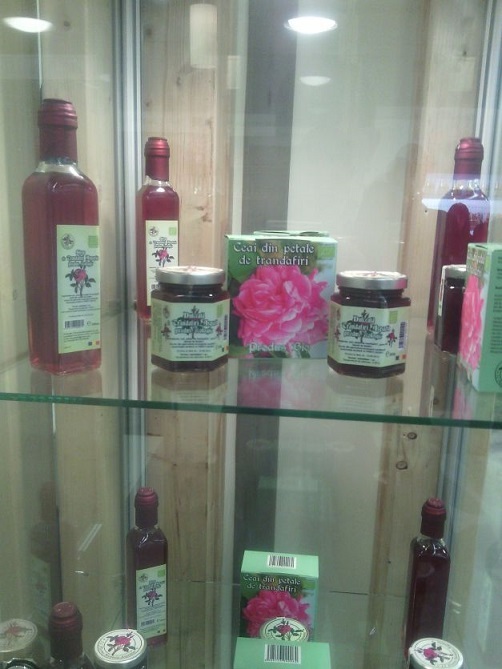 Florea's family has expanded the business with cultures of raspberry and Aronia, and from apples and Aronia they want to produce a syrup which to be used for the Damask rose jam. 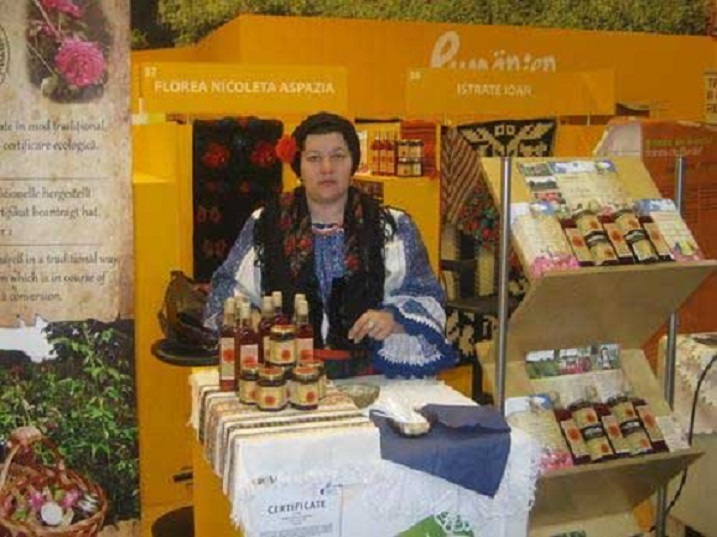 The producers family is supported in it approach, by the "BIO Romania" Association they belong.